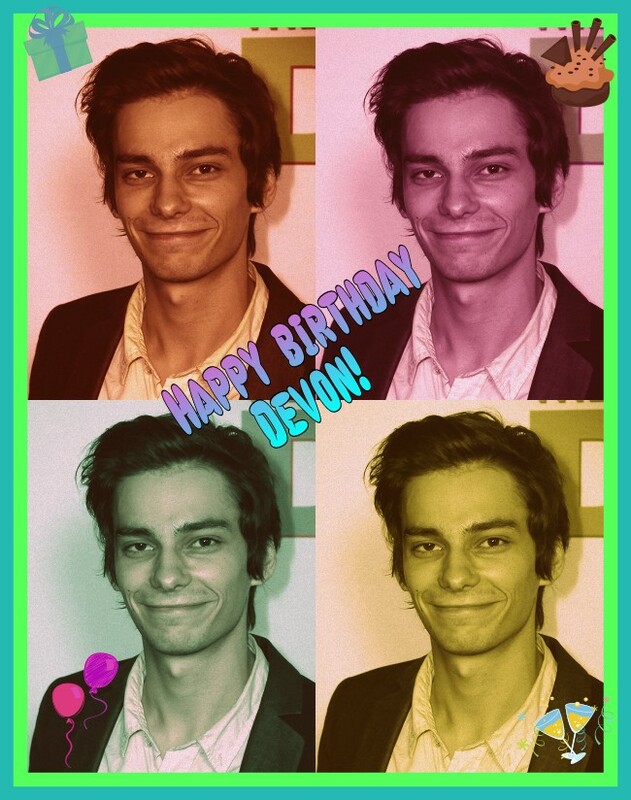 Grounders Source would love to wish Devon a very blessed and special birthday today! He turns 24, but he is just as wonderful and a great guy! Heard he is funny too. Happy birthday again Devon, and may all your wishes come true! Be sure to send him a birthday wish or greeting through his Twitter! ???? ?